Do you want to learn Ballroom dancing in a fun and friendly atmosphere? Rendezvous for Dancing based in Derby have been delivering high quality dance classes and personalised dance lessons for over 50 years. Whether you’re a complete beginner or have been dancing for years we have classes in Ballroom, Latin and Sequence, to suit all abilities. Ballroom dancing not only gets you physically active but also mentally active and can provide you with a whole new social calendar and group of friends. It’s the perfect hobby to take up as a couple and makes a great date night activity. If your single, it’s a great way to meet new people. So if you’ve seen Strictly and thought that looks fun…. you’d be right. Why not come along and try it for yourself? The first step you take through the door, will be the hardest, after that you won’t look back. We pride ourselves on making it fun, accessible and rewarding. 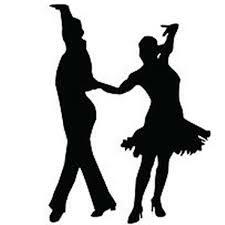 We offer dance classes for all abilities covering styles such as Ballroom, Latin and Sequence dancing. 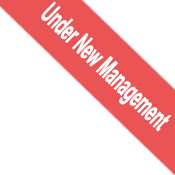 See our adult classes page for a timetable of our current classes. If your dance skills need a little extra work or you prefer to learn on a one to one basis, our personal dance lessons will get you dancing in no time. 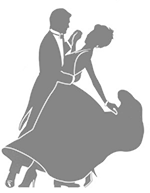 Rendezvous for Dancing offers couples tuition for your upcoming wedding dance. We will teach you all the moves to make your dance go smoothly.